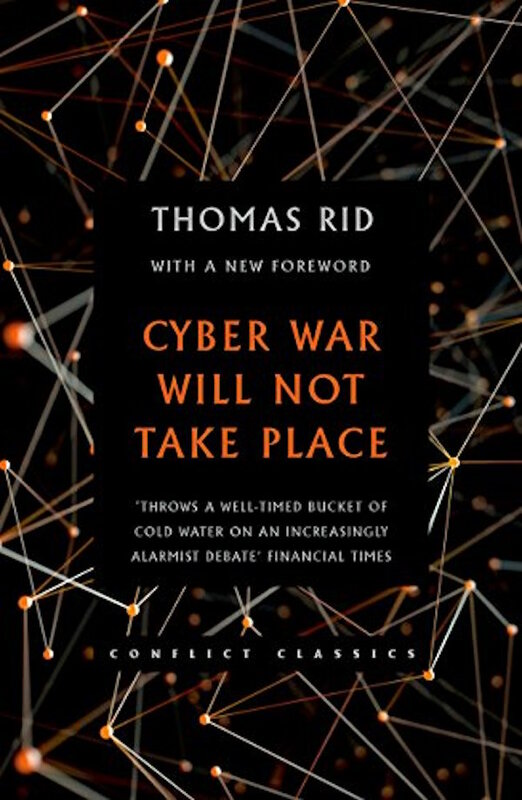 Cyberwarfare is a concept still very much in contention amongst scholars, soldiers, and political pundits. 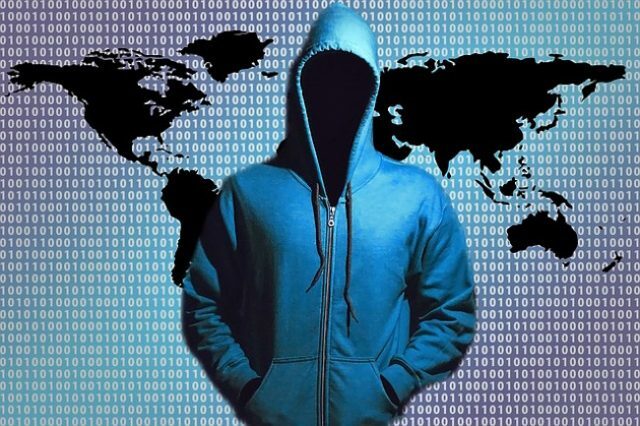 Yet the increasing number of attacks on American networks within the past five years has led to growing attention to web-based tactical attacks on American interests. As cyber-attacks continue to be reported, it is in the best interests of everyone with a computer plugged into the internet to learn the details of this growing field and learn how to protect themselves. Here are seven books that can help. A recent publication that details the history of cyber war, Kaplan’s account places the increasingly complex attacks of recent years into context. 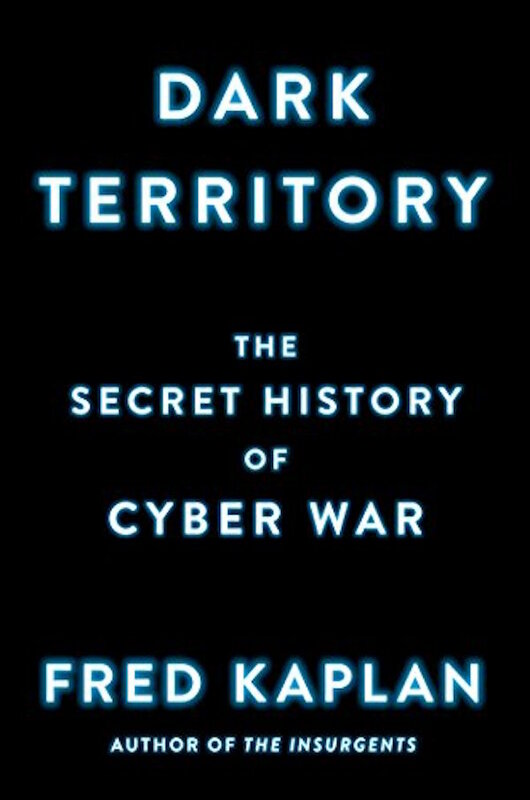 By doing so, Dark Territory shows the steady evolution of cyber war over time, providing readers the comprehension of the available and current tools of hackers. 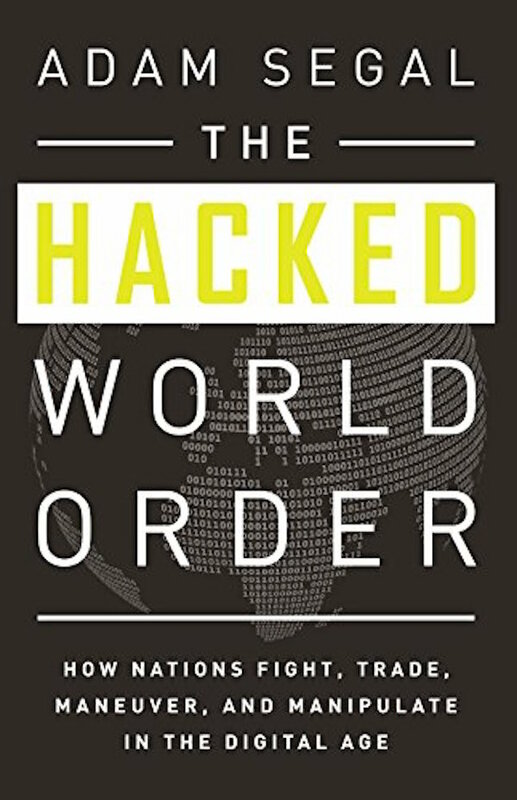 Segal’s The Hacked World Order provides a broad-based approach to the present tactic by global nations to employ the internet to attack private networks. Implicit in his account is the recognition of a shift in international relations that adds remote attacks to a repertoire available to nations to achieve their interests in the world. 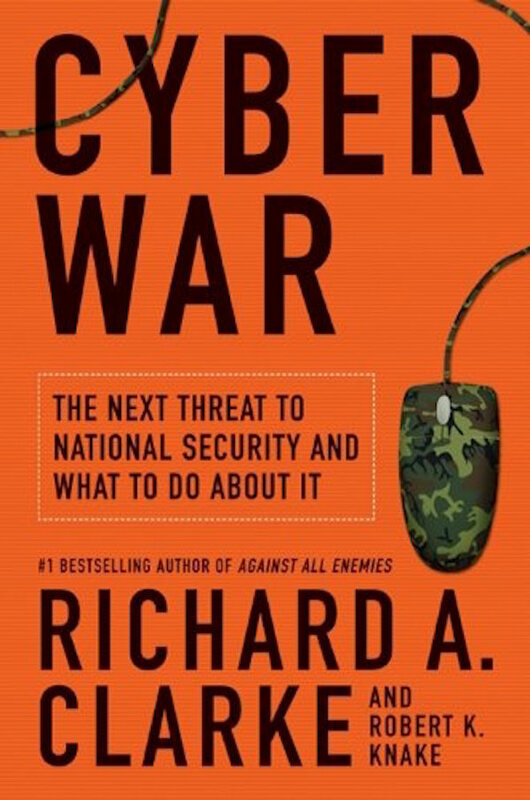 A former presidential advisor and counter-terrorism expert, Richard A. Clarke’s Cyber War gives one of the best profiles on current American policy, strategy, and capabilities in cyber war. 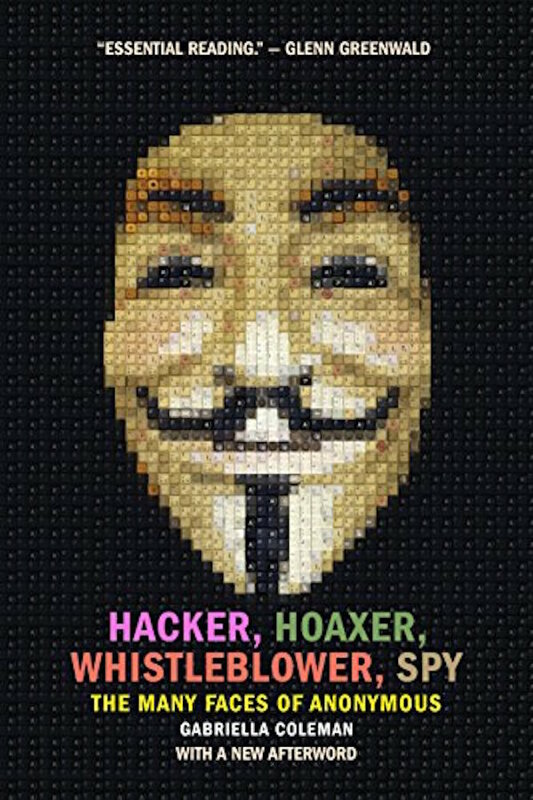 An insightful glance into the world of individual hackers that grew out of 4chan, Coleman’s account is much more than a simple history of the group. It details the role of individuals–both private and governmental proxies–in cyberwarfare. Rid represents the opposing side in the debate on cyber warfare. An expert on war, he calls into question whether the actions of those online could really be considered warfare. In doing so, he draws attention to the fact that our conception of such attacks as warfare may be preventing us from developing tools that might keep us safe in the real world. Though opposition such as Rid’s raises intriguing points, what is becoming clear is that nations are employing digital tools to fatally cripple key industries of foreign nations through their networks. A prime example of this is Stuxnet, a worm thought to be jointly developed by the United States and Israel that crippled an Iranian nuclear plant and sabotaged Iran’s rapidly developing nuclear program. 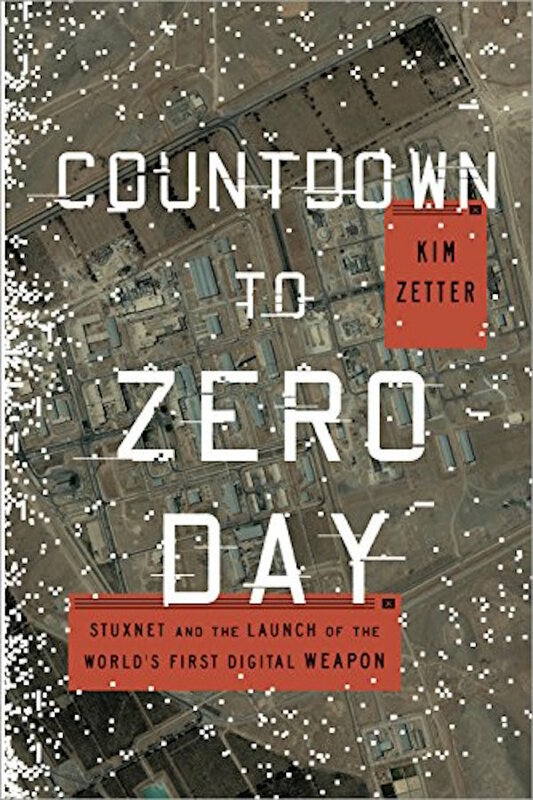 Zetter’s account gives the best look at this attack and how it has changed the world’s approach to cyberwar. 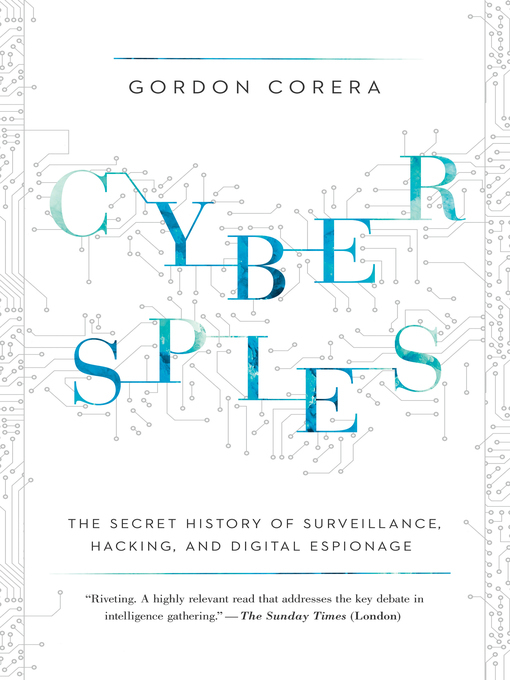 Corera’s Cyberspies is a complex history that shows the steady evolution from the use of digital means to spy by nations to an increasingly insidious threat against private individuals as our lives become more and more intertwined with the internet. What are your thoughts on the threat of cyber war?